This is my personalized February Ipsy Glambag!! This month theme is Much Love; I loved each product. Although the bag is pretty, I don’t feel the love theme in it; would preferred a softer texture and color… just a personal preference. That said, I got a variety of products and that made me very happy: a pretty lipstick, brush, highlighter, blush and a cleanser!! 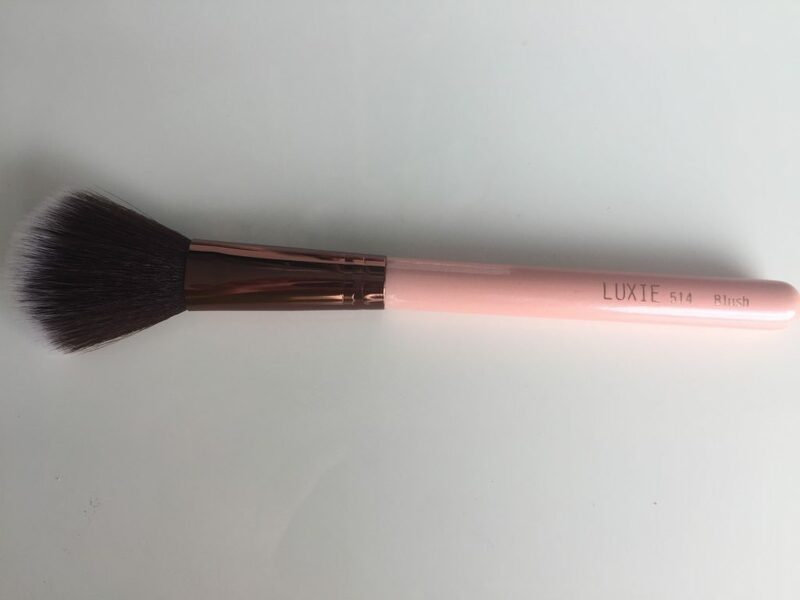 This brush does wonders; it’s softer than most. The color is much love for sure! 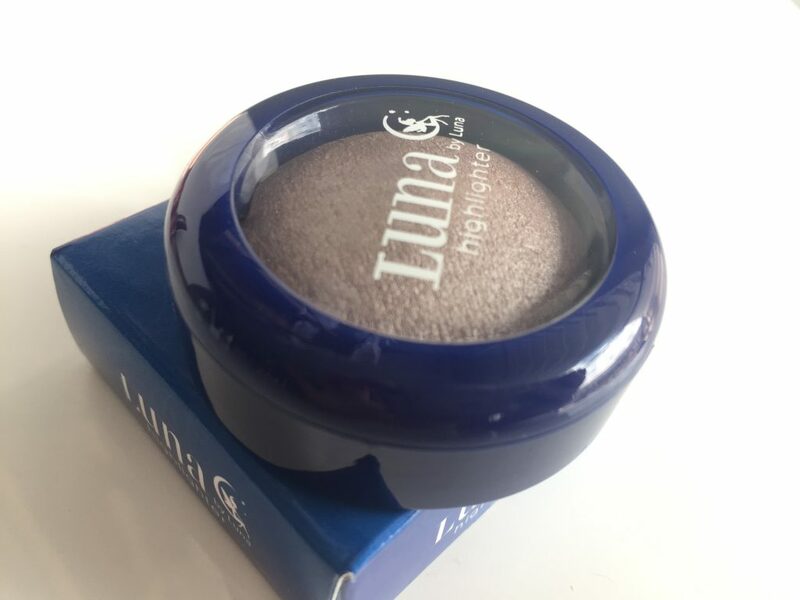 I tried it for blush and highlighter. The latter were the best application, because of the brush size. 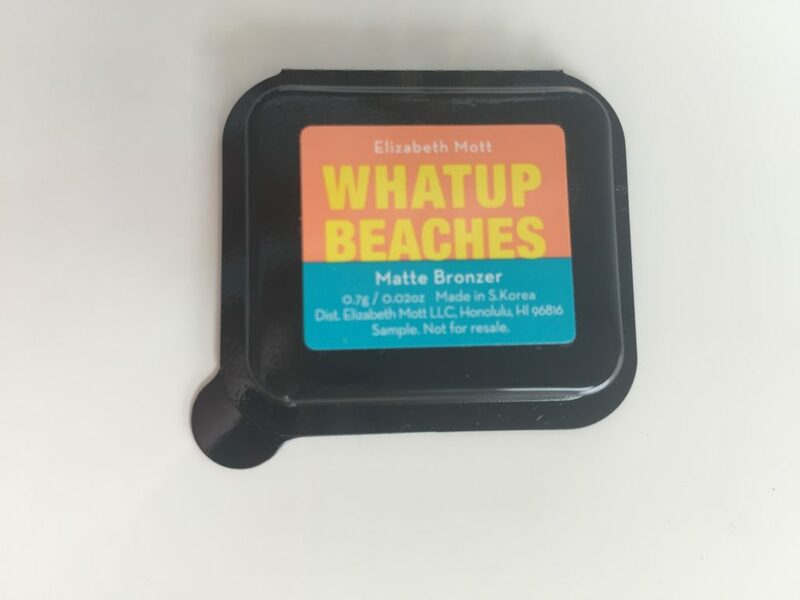 Two things I like about this product: it’s blendable and matte… a must for a bronzer in my bag. One thing I didn’t like in the sample I received: its size. WHY SO LITTLE??!! I have combination skin and this was a good discovery for me. Loved the fresh scent and the texture is creamy. 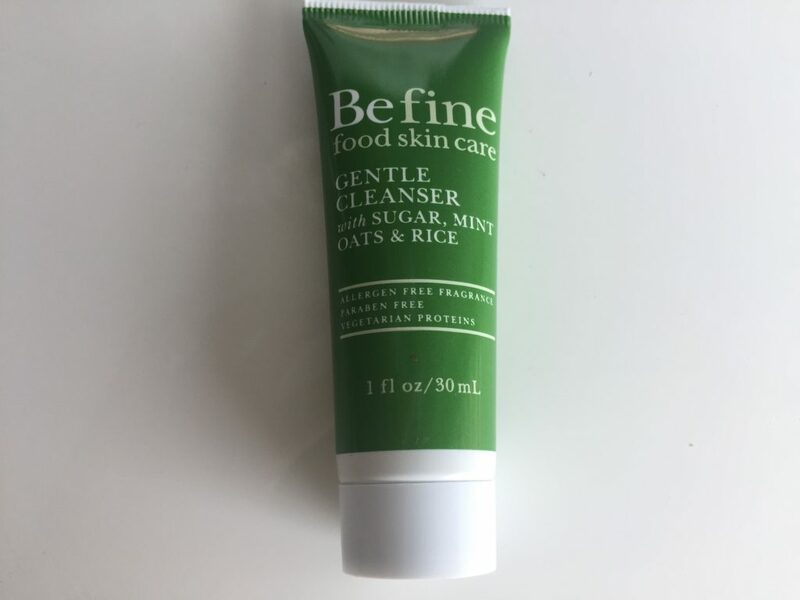 Leaves your face feeling clean without striping moisture. My favorite in this bag!! 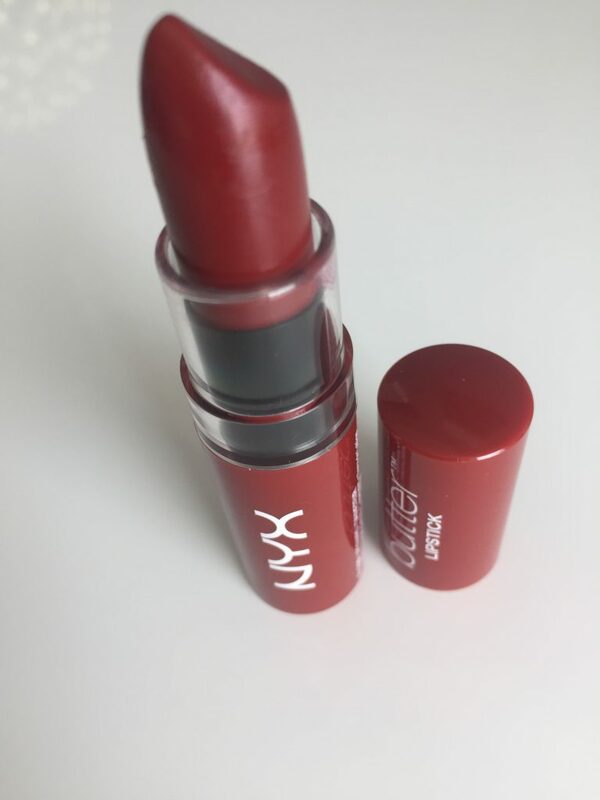 It is very creamy and you can layer it for more impact. I’ve used it as a highlighter; the eyes look more open and bright. I liked everything in this bag; for the price I got a lot of value! I’m using every product; overall, the only one that came short was the bronzer and only for its size. The Glam Bag was a HIT! 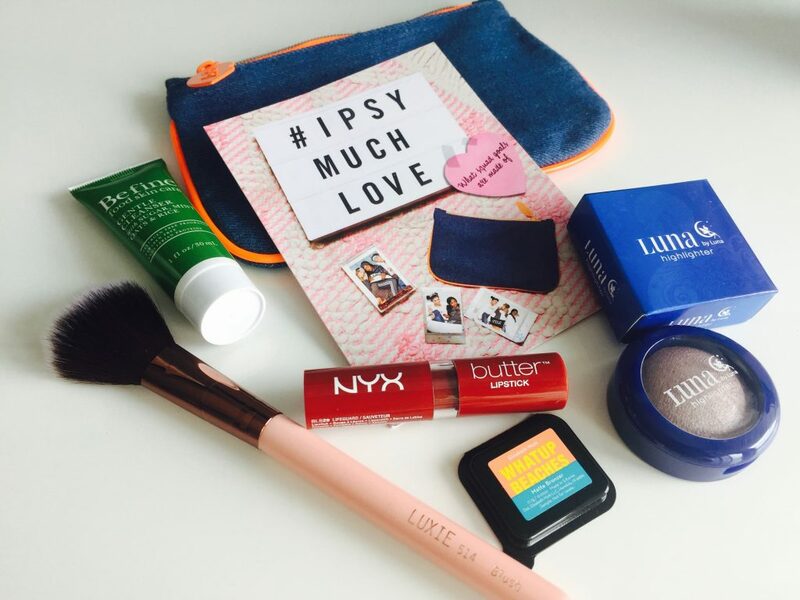 Ready to receive the March Ipsy Glam Bag!